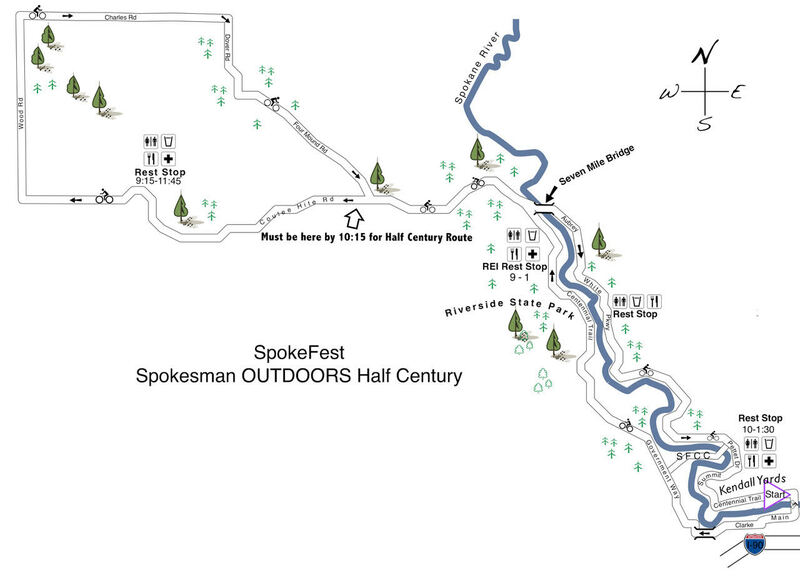 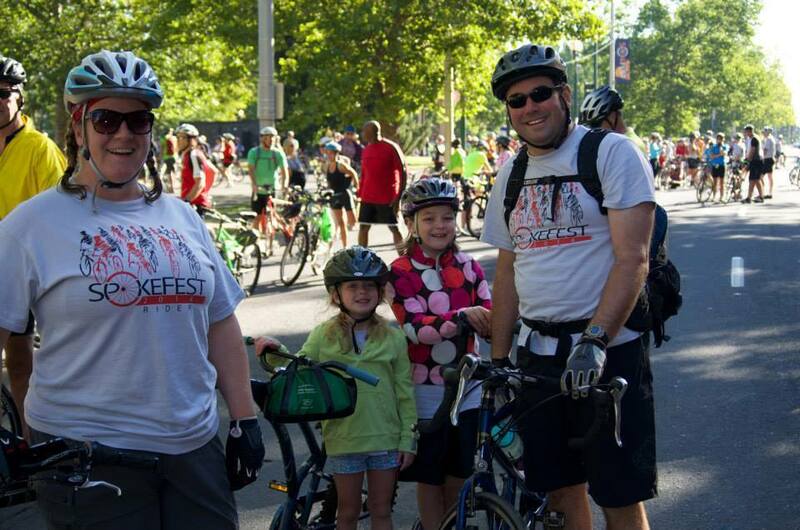 This 21-mile route covers some of Spokane’s most beautiful riding, including the Aubrey L. White Parkway, Riverside State Park and a finish atop of the Spokane Falls. 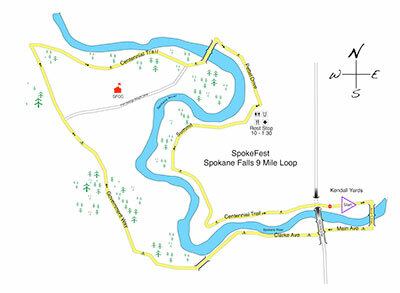 Shortcut the REI River Loop into a 9 mile ride. 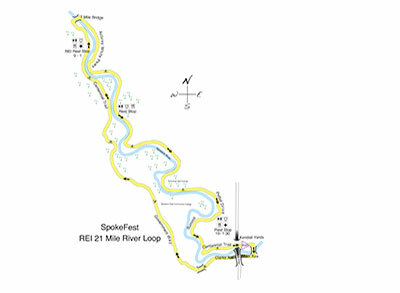 A 29 mile addition to the REI 21 Mile River Loop, for a total of 50 miles.